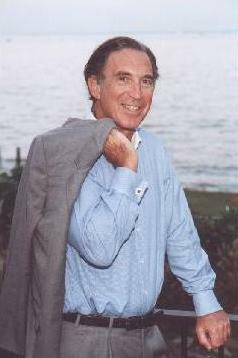 Allan Topol, author of eleven novels of international intrigue. Two of them, Spy Dance and Enemy of My Enemy, were national best sellers. His novels have been translated into Japanese, Portuguese, and Hebrew. His newest novel, The Washington Lawyer, is a political thriller. Please enter your email address and click the Follow button to follow Allan Topol! Former CIA Agent Greg Nielsen thought he had escaped his shadowy past. He was wrong. Someone has found him and is blackmailing him to enter the dangerous game of international espionage once again.But there's one deadly difference: this time, the target is his own country. George T. Morris, a successful California businessman, comes to Washington to be Secretary of Energy. Morris is astounded by the inept President and his floundering administration in the face of an energy crisis. Working with General Thomas, the Chairman of the Joint Chiefs, Morris fashions a daring and creative solution.